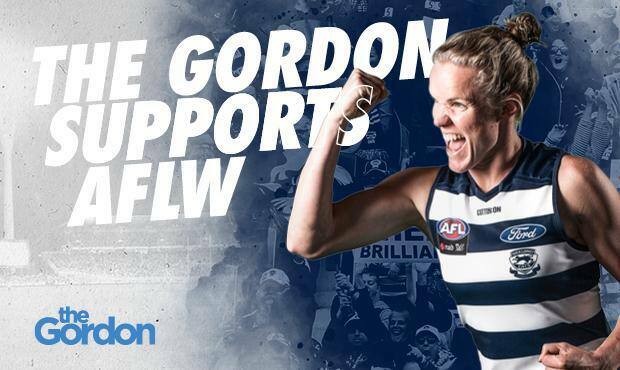 The Gordon will partner Geelong's inaugural AFLW season. GEELONG and The Gordon have announced that the educational institution will partner the club during its inaugural AFLW season. The Gordon joins the Cats as an associate partner, with Geelong‘s AFLW season set to commence in February of 2019. The Gordon has a long history of supporting women in non-traditional roles and is committed to helping current and future generations of women achieve their career goals. The Cats now have a full list of 30 players, including the first two picks in the 2018 AFLW Draft. You can meet the Cats list here.